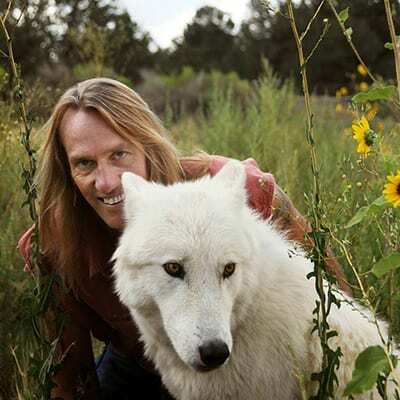 It takes an incredible amount of hard work to keep Wild Spirit Wolf Sanctuary operating smoothly. Like most non-profit organizations, we face countless challenges as we fulfill our Mission of Rescue, Sanctuary, and Education. Thanks to a small group of passionate staff and volunteers dedicated to providing the best life possible for our deserving rescues, Wild Spirit has been able to continue on with our mission. Our people are important, but so are our educational rescues. 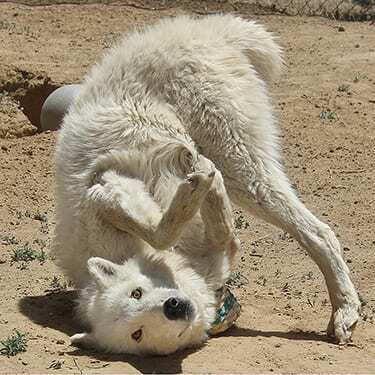 A select few of our social wolves and wolf-dogs work as ambassadors for their pack, and they assist our staff in educational efforts. 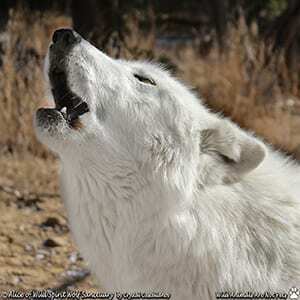 These very uncommon rescues help us teach folks that wolves are not the big bad monsters of myth. We often see guests fall head-over-heels in love with Wild Spirit after they meet one of our ambassadors. Upon meeting one, it’s easy to see that these magnificent beings deserve their rightful place in our ecosystem, far away from the fences and walls of a captive life. care enough to make a difference. We are always looking for hard-working people willing to lend a hand. Click the buttons below and discover the many ways you can get involved and be part of our team!